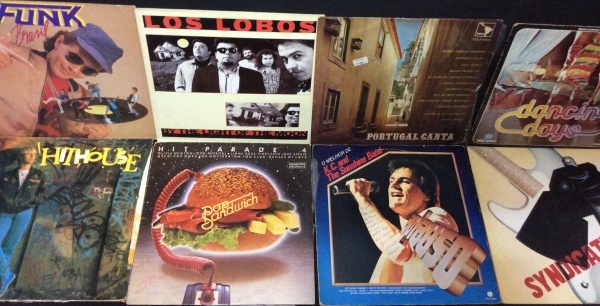 LOTE COM 8 DISCOS DE VINIL LP, SENDO:KC AND SUNSHINE BAND-HIT HOUSE-HIT PARADE 4-SYNDICATTO-DANCIN" DAYS NOVELA TRILHA SONORA ORIGINAL.PORTUGAL CANTA-LOS LOBOS-FUNK BRASIL. 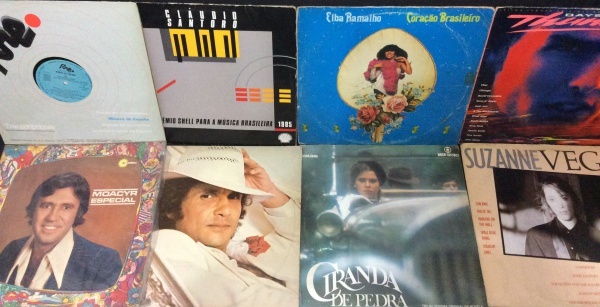 LOTE COM 8 DISCOS DE VINIL LP, SENDO:SUZANNE VEGA-DAYS OF THUNDER-ELBA RAMALHO-ROBERTO CARLOS-CIRANDA DE PEDRA TRILHA ORIGINAL NOVELA-CLÁUDIO SANTORO-MOACYR SPECIAL-MÚSICA DE ESPANÃ. 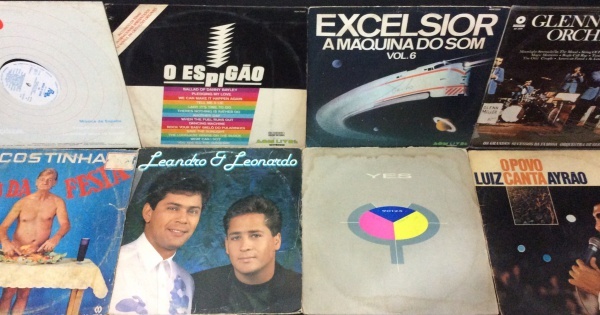 LOTE COM 8 DISCOS DE VINIL LP, SENDO:YES-EXCELSIOR A MÁQUINA DO SOM VOL 6-O ESPIGÃO TRILHA SONORA NOVELA-LEANDRO E LEONARDO-LUIZ AYRÃO-GLEEN MILLER-COSTINHA-MUSICA DE ESPANÃ. 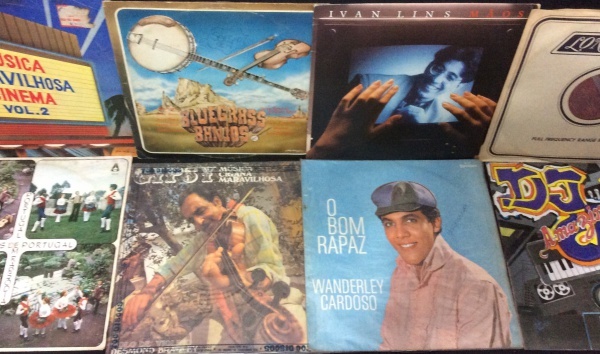 LOTE COM 8 DISCOS DE VINIL LP, SENDO: WANDERLEY CARDOSO-A MUSICA MARAVILHOSA DO CINEMA VOL 2-BLUE GRASS BANJOS-IVAN LINS-MOZART PIANO CONCERT-MUSICA CIGANA-OS TÍPICOS DE PORTUGAL-DJS AMAZING CLAY. 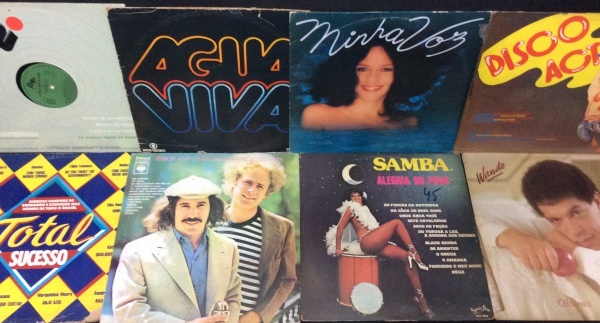 LOTE COM 8 DISCOS DE VINIL LP, SENDO:SIMON AND GARFUNKEL-AGUA VIVA TRILHA ORIGINAL DE NOVELA-GAL COSTA-DISCO ACTION-WANDO-TOTAL SUCESSO-SAMBA ALEGRIA DO POVO-LA MUSICA LIGERA EN ESPANÃ. 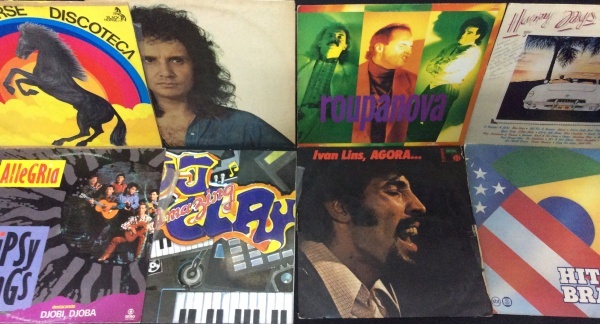 LOTE COM 8 DISCOS DE VINIL LP, SENDO:IVAN LINS, AGORA...-BLACK HORSE DISCOTECA-DJS AMAZING PLAY-GIPSY KINGS-ROBERTO CARLOS-HAPPY DAYS 2-HITS BRASIL-ROUPA NOVA. 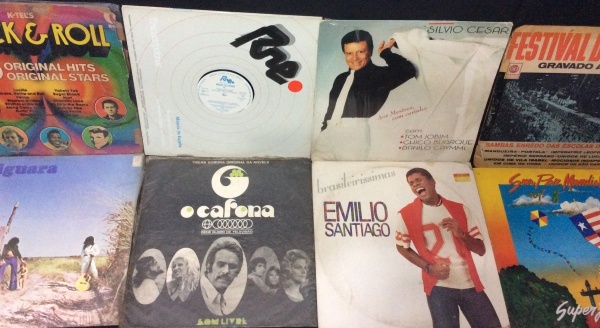 LOTE COM 8 DISCOS DE VINIL LP, SENDO:TAIGUARA-ROCK AND ROLL K TELS-O CAFONA TRILHA SONORA ORIGINAL DA NOVELA-SILVIO CESAR-EMILIO SANTIAGO-FESTIVAL DE SAMBA-SUA PA MUNDIAL VOL 8-MUSICA DE ESPANÃ. 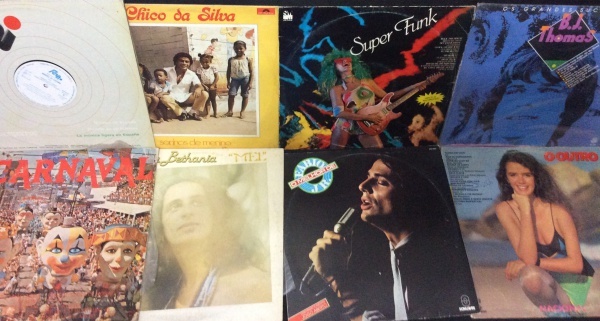 LOTE COM 8 DISCOS DE VINIL LP, SENDO:BJ THOMAS-MARIA BETHANIA-CHICO DA SILVA-FABIO JR-SUPER FUNK-O OUTRO NACIONAL-CARNAVAL-MUSICA DE ESPANÃ. 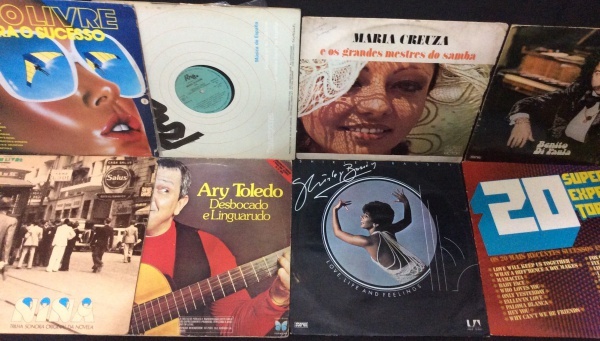 LOTE COM 8 DISCOS DE VINIL LP, SENDO:SHIRLEY BASSEY-20 SUPER EXPRESS TOP HITS-MARIA CREUZA-BENITO DE PAULA-NINA TRILHA SONORA ORIGINAL DE NOVELA-VÔO LIVRE PARA O SUCESSO-ARY TOLEDO-MUSICA DE ESPANÃ. 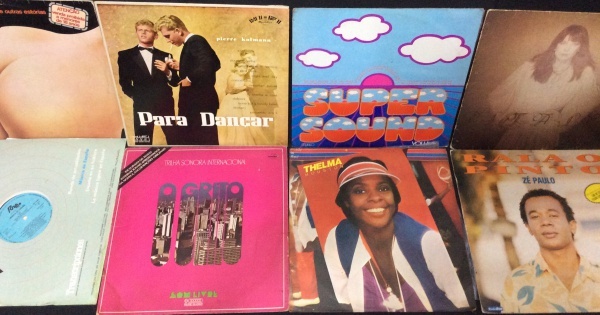 LOTE COM 8 DISCOS DE VINIL LP, SENDO:THELMA HOUSTON-SUPER SOUND VOL 1-RITA LEE-ZÉ PAULO-O GRITO INTERNACIONAL ,TRILHA SONORA DE NOVELA-PARA DANÇAR-JÔ SOARES-MUSICA DE ESPANÃ. 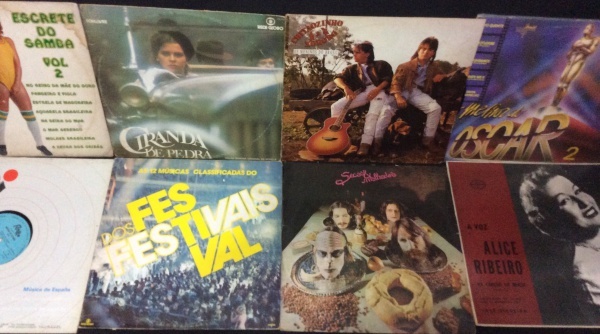 LOTE COM 8 DISCOS DE VINIL LP, SENDO: SECOS E MOLHADOS-O MELHOR DO OSCAR 2-CHITÃOZINHO E XORORÓ-ALICE RIBEIRO-CIRANDA DE PEDRA ,TRILHA SONORA DE NOVELA-FESTIVAL DOS FESTIVAIS-O ESCRETE DO SAMBA VOL 2-MUSICA DE ESPANÃ. 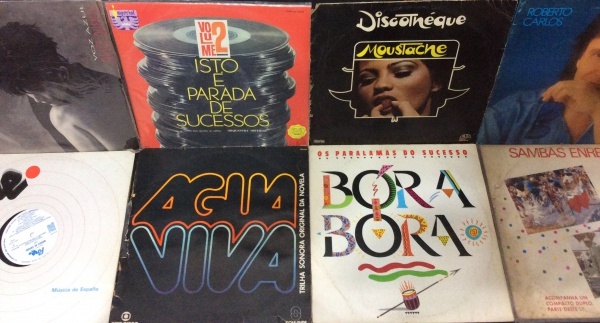 LOTE COM 8 DISCOS DE VINIL LP, SENDO: BORA-BORA-DISCOTÉQUE MOUSTACHE-ROBERTO CARLOS-DULCE QUENTAL-ISTO É PARADA DE SUCESSOS VOLUME 2-AGUA VIVA ,TRILHA ORIGINAL DE NOVELA-SAMBAS ENREDO 86-MUSICA DE ESPANÃ. 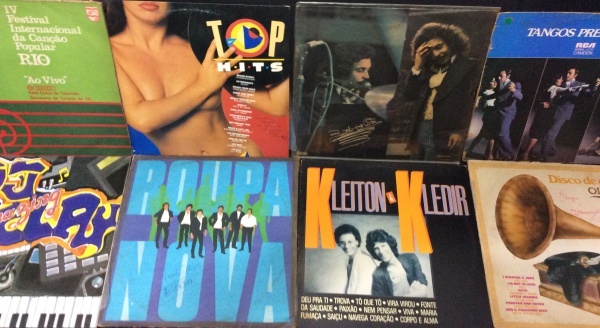 LOTE COM 8 DISCOS DE VINIL LP, SENDO: KLEITON E KLEDIR-ROUPA NOVA-TOP HITS-BENITO DE PAULA-TANGOS PREFERIDOS-IV FESTIVAL INTERNACIONAL DA CANÇÃO POPULAR RIO-DISCO DE OURO OLDIES-DJ AMAZING CLAY. 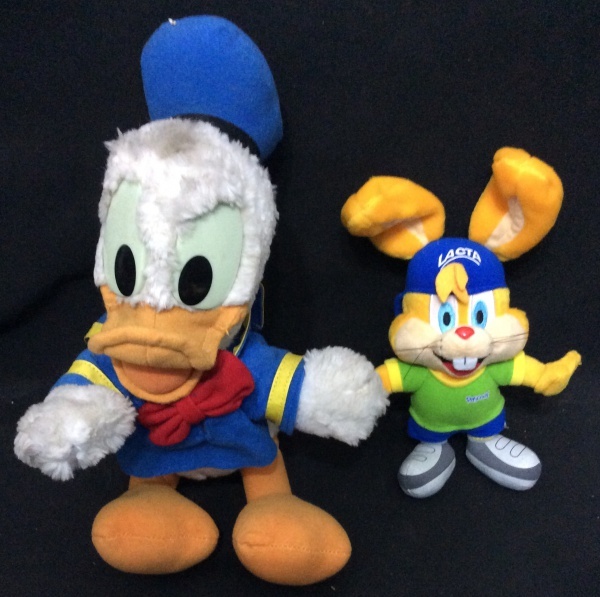 LOTE COM 2 BONECOS EM PELÚCIA. 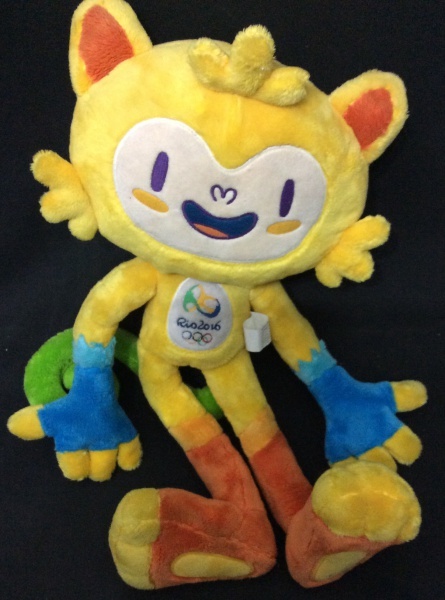 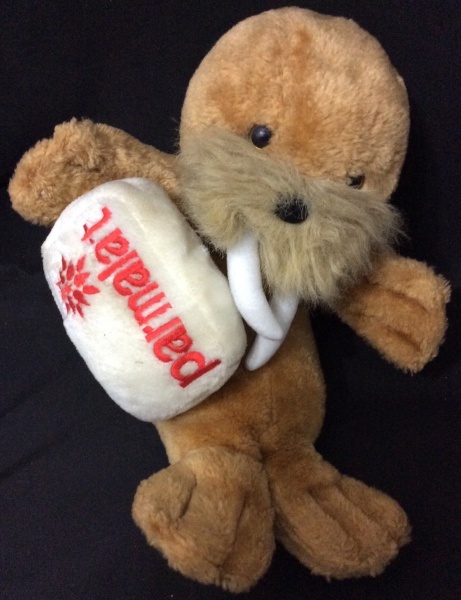 LOTE COM PIU PIU E FRAJOLA EM PELUCIA , MEDINDO 30 CM CADA . 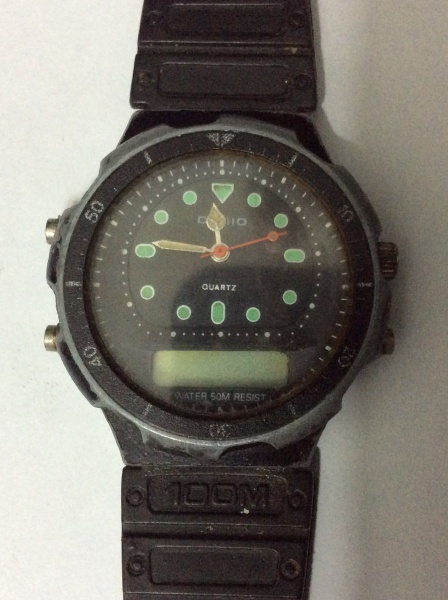 RELOGIO CASIO QUARTZ VINTAGE , PRECISANDO TROCAR A BATERIA. 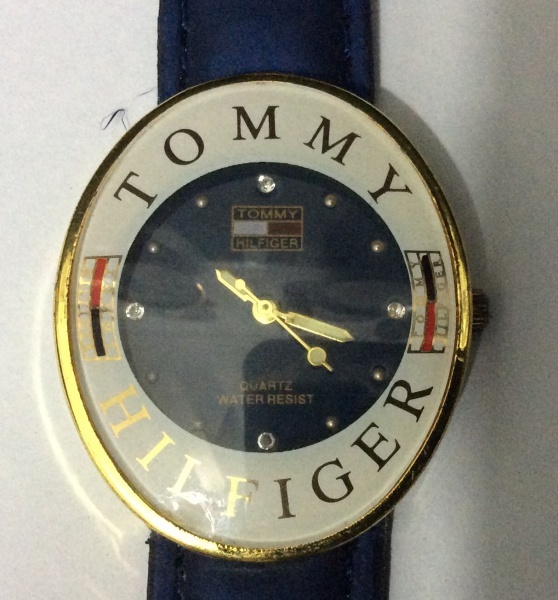 RELOGIO TOMMY HILFIGER ORIGINAL , PULSEIRA DESGASTADA, PRECISANDO TROCAR BATERIA. 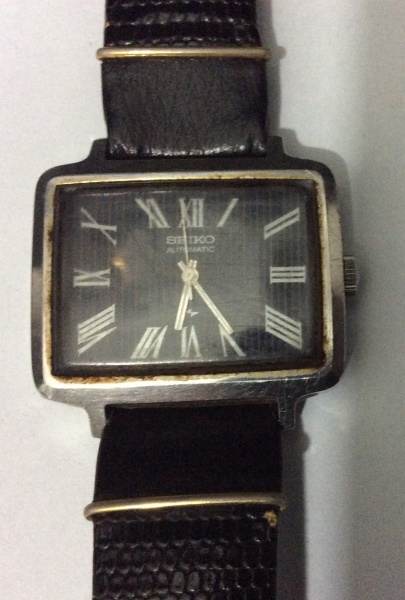 RELÓGIO SEIKO AUTOMÁTICO ,PARADO.NO ESTADO. 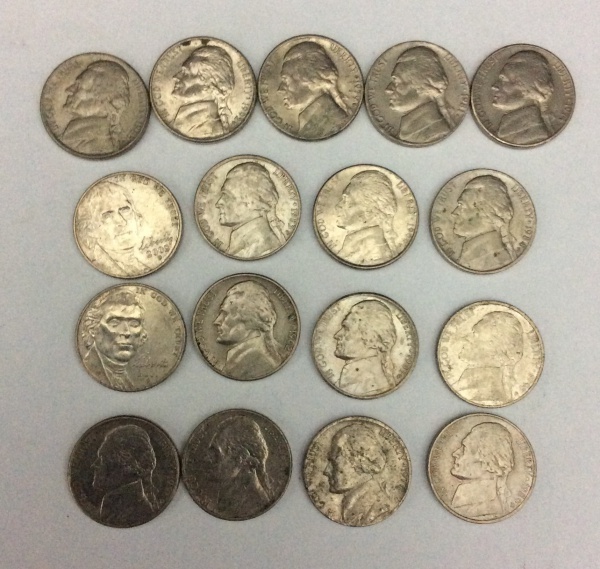 LOTE COM 19 MOEDAS DE 1 CENTVAO DE DÓLAR SEM REPETIÇÃO , DOS SEGUINTES ANOS: 1963-1969-1970-1973-1976-1981-1982-1983-1984-1987-1989-1990-1993-1995-1996-1997-2001-2006-2012. 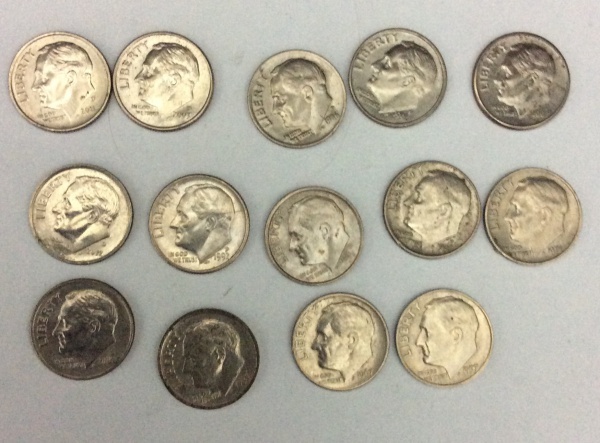 LOTE COM 14 MOEDAS DE 10 CENTAVOS DE DOLAR( ONE DIME) ,SENDO OS SEGUINTES ANOS:1967-1971-1977-1980-1986-1988-1991-1992-1996-2000-2003-2007-2011-2012. 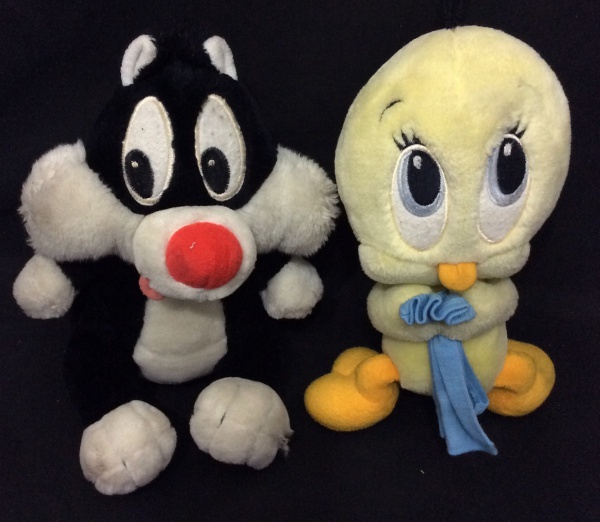 LOTE COM 4 FITAS CASSETE ANTIGAS, SENDO : XUXA-A TURMA DO BALÃO MÁGICO-FURACÃO 2000-AGUA VIVA INTERNACIONAL. 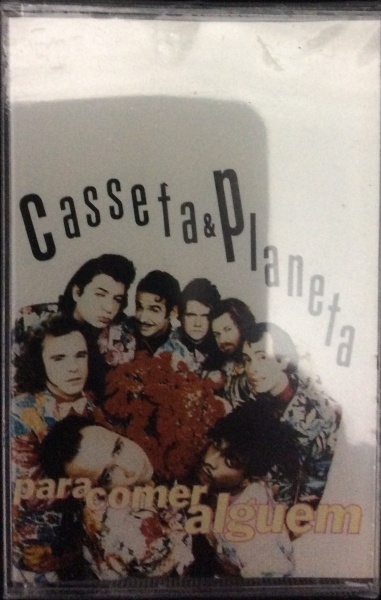 LOTE COM 4 FITAS CASSETE ANTIGAS, SENDO : MAMONAS ASSASSINAS-SAMBAS DE ENREDO-MEU BEM MEU MAL-SKANK. 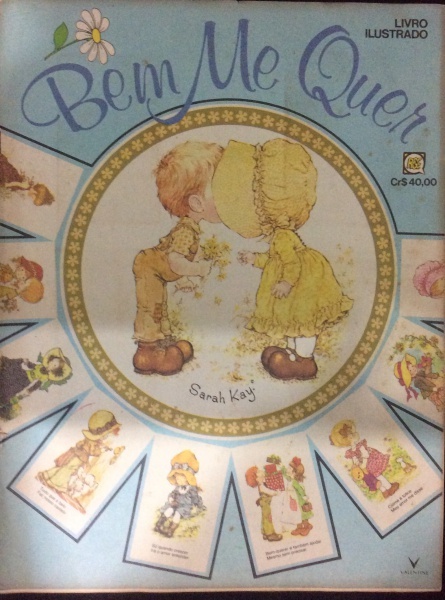 LOTE COM 3 ALBUNS DE FIGURINHAS CHIQUITITAS, TODOS INCOMPLETOS , MAS COM MUITOS CROMOS. 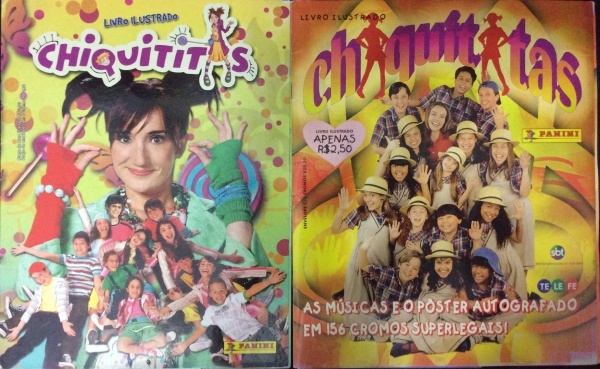 LOTE COM 2 ALBUNS DE FIGURINHAS CHIQUITITAS, TODOS INCOMPLETOS , MAS COM MUITOS CROMOS. 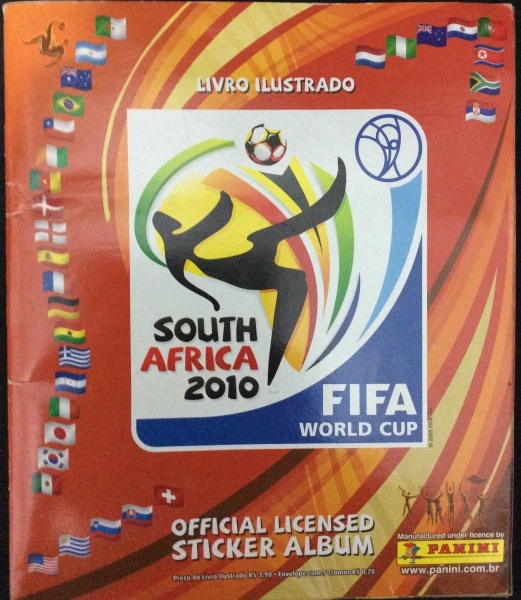 ALBUM DE FIGURINHAS SOUTH AFRICA 2010 ,COMPLETO . 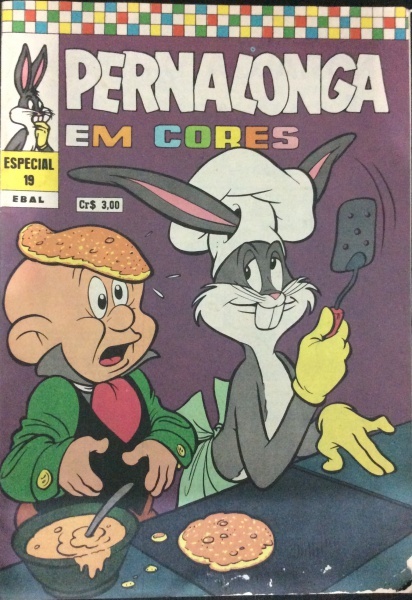 REVISTA EM QUADRINHOS PERNALONGA EM CORES ,EBAL ,1974 DESGASTES NA ULTIMA PÁGINA E CAPA. 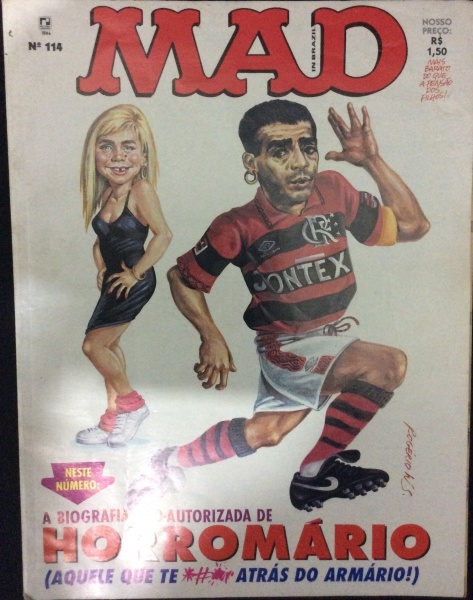 REVISTA MAD N 114 HORROMARIO. 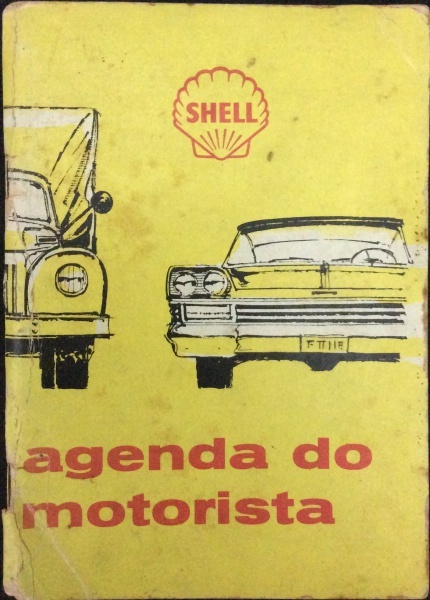 ANTIGA E COLECIONÁVEL AGENDA DO MOTORISTA SHELL, SEM USO. 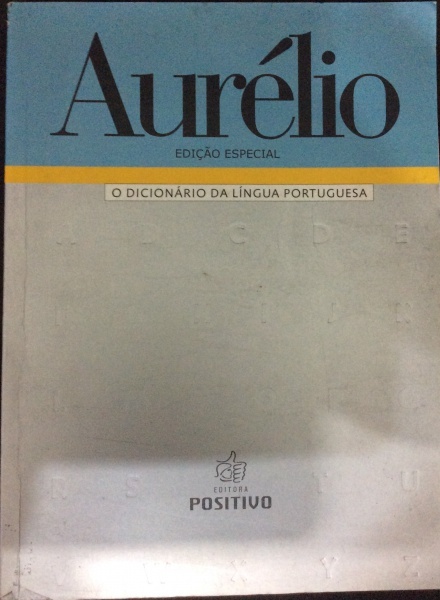 DICIONÁRIO AURÉLIO DA LINGUA PORTUGUESA , EDIÇÃO ESPECIAL EM GRANDE FORMATO. 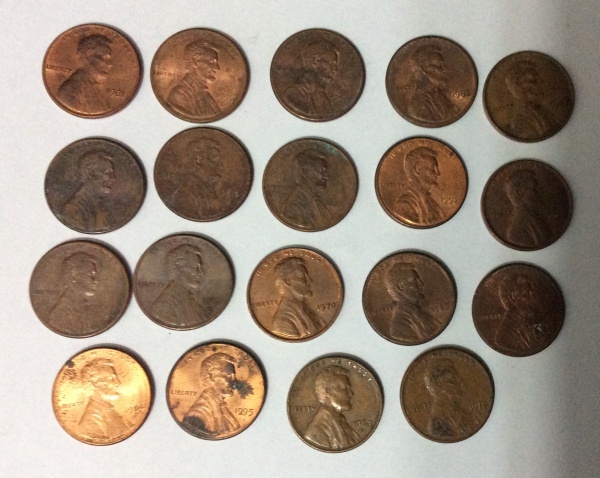 LOTE COM 3 REVISTAS EM QUADRINHOS ANTIGAS. 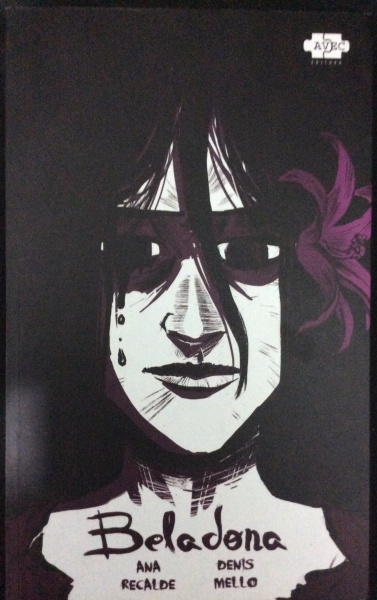 HISTÓRIA EM QUADRINHOS BELADONA, DE ANA RECALDE E DENIS MELLO.COM AUTÓGRAFO E DEDICATÓRIA DE ANA RECALDE.198 PÁGINASFORMATO 30 X 18.